Whether it's Mother's Day, Valentine's Day, a friend's birthday, or simply because you're in the doghouse, put a smile on someone's face with a fresh bouquet of flowers. 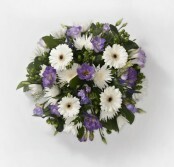 Get the pick of the bunch from Flowerscene we deliver flowers same day in and around Kirkhill Industrial Estate. 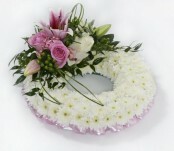 Please order before midday to guarantee same day flower delivery in Kirkhill Industrial Estate. Below is a selection of flowers that can be delivered the same day in Kirkhill Industrial Estate if ordered by 2.00pm (depending on stock levels). We can also deliver flowers the same day in the following areas Persley, Bridge Of Don, Kingswells, Aberdeen, Ab21 and many more. 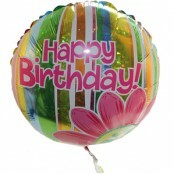 Please call us on 01224 712 596 to see if we can deliver flowers in your area. 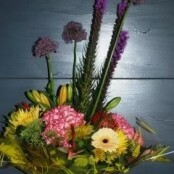 A friendly professional florist based in Aberdeen. 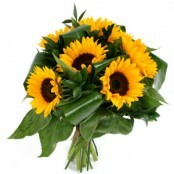 We deliver fantastic floristry and cater for all occassions and requirements, on every delivery. See what we've been upto! We look forward to hearing from you soon!